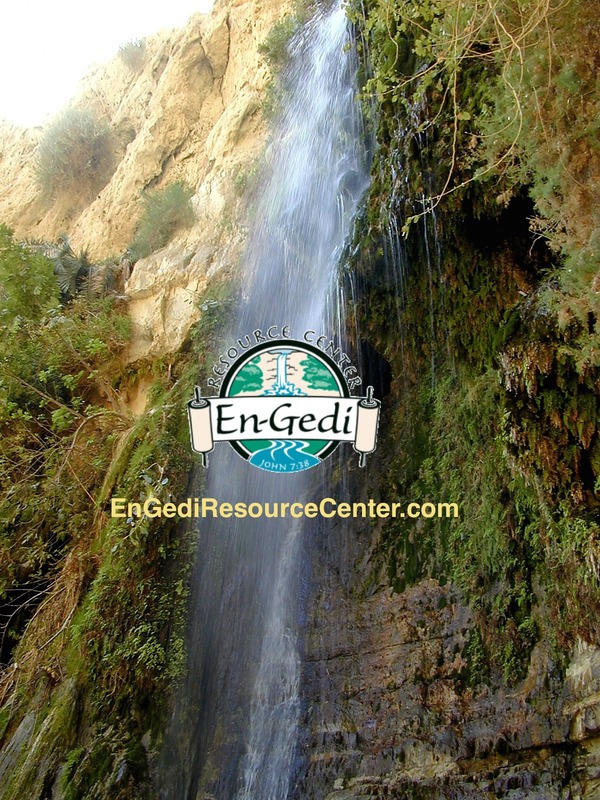 The difference between Egypt and Canaan was that in Egypt the crops were irrigated by the labor of hand-watering, while in Canaan the land was entirely watered by rain, geshem in Hebrew. In the ancient Middle East, that had profound spiritual implications, because rain was understood to be a gift straight from God, whereas water drawn by hand was a seen to be human self-reliance without regard to God. Egypt and Canaan, therefore, were a contrast of security of human effort compared to dependence on God. This was a spiritual lesson for the Israelites when they left the land of Egypt for the promised land of Canaan — that when God chose a land for his people, he didn’t choose a place where they could have security because of their own efforts, he chose a land where they would be far more dependent on him and would need his presence watching over them to send them the living water of rain, geshem. Many of us have seen God do the same thing in our own lives, when we step out to follow him and he takes us from security in our own efforts and brings us to a point of dependence on him, which doesn’t always include prosperity as the world sees it. God often desires dependence for his people rather than abundance, contrary to what “prosperity gospel” teachers may tell us. While we may not have the material wealth as if we lived in “Egypt”, we know that God’s eyes are on us from the beginning of the year to the end.